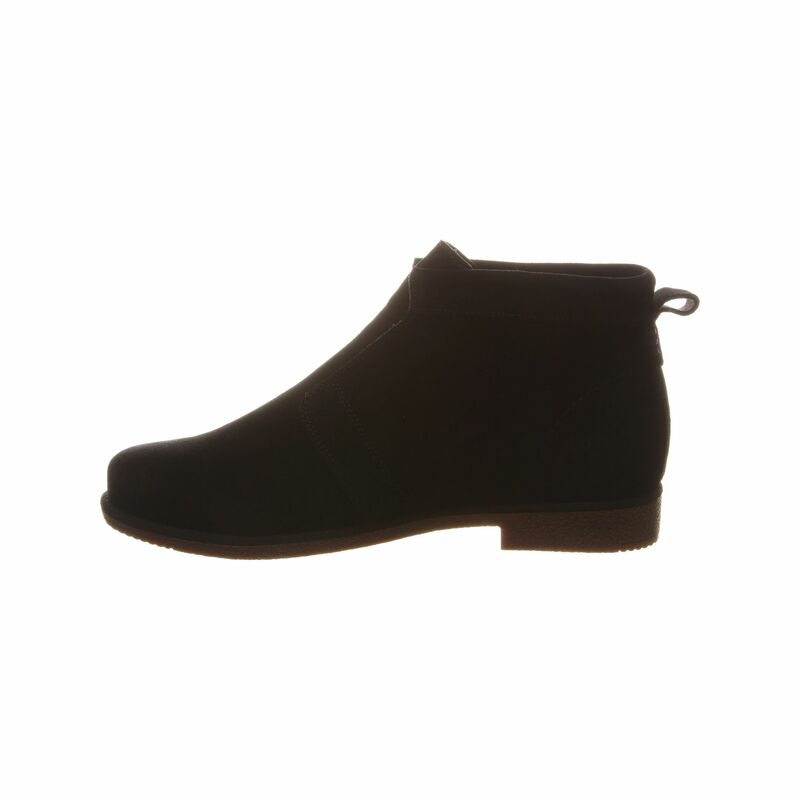 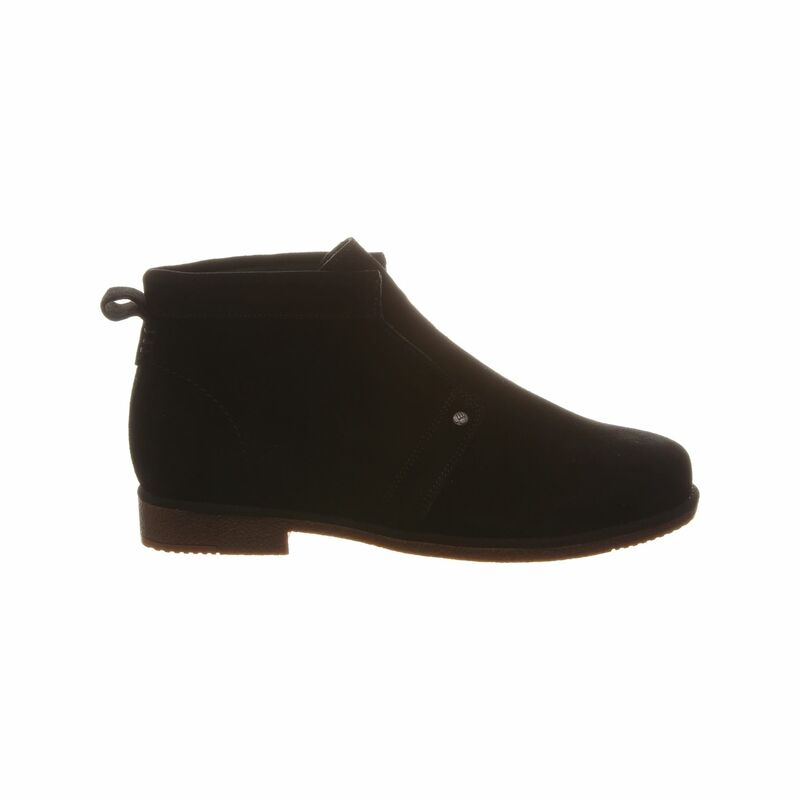 Bearpaw Carmel Women's Chukka Boot. 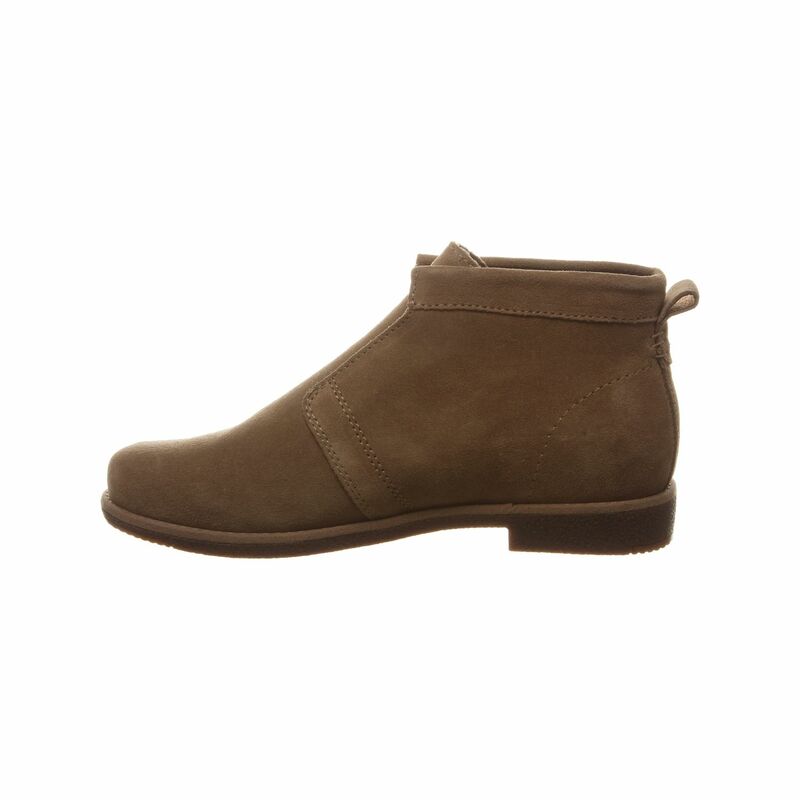 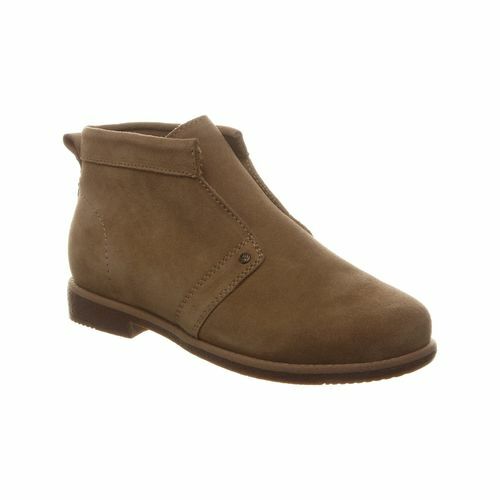 An outdoorsy casual chukka boot crafted in suede with rear pull tab and elastic inserts instead of laces for easy slip-on and off, offering season-spanning versatility. 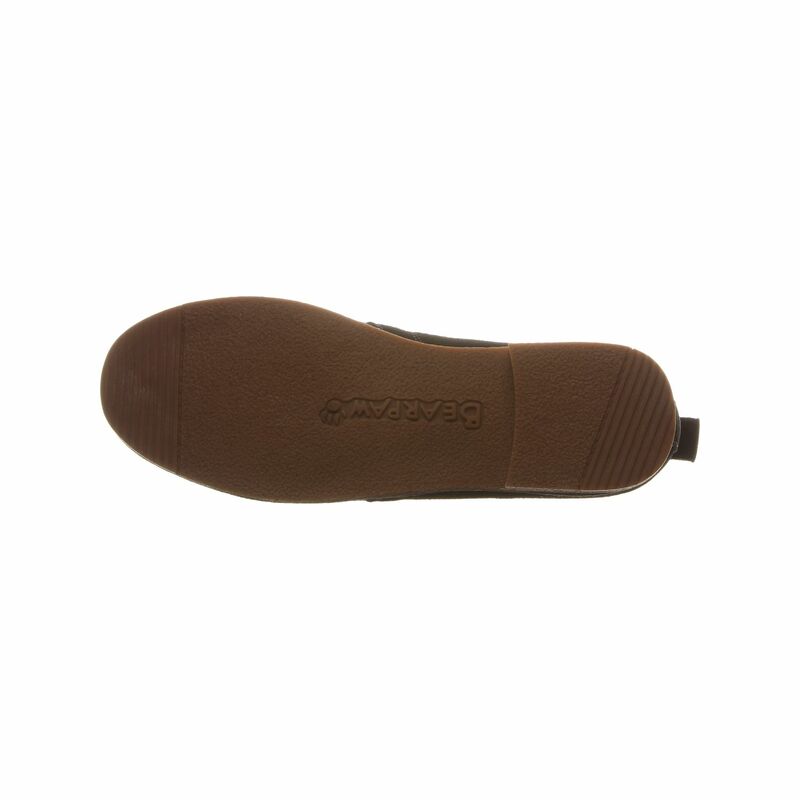 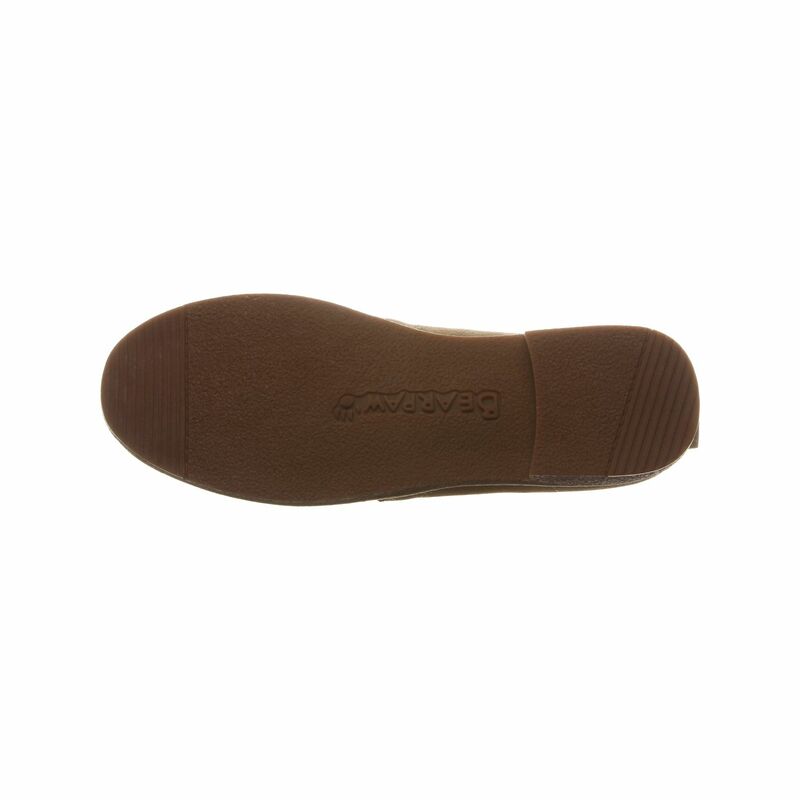 Removable 100% wool covered contoured EVA footbed - supportive and comfortable.